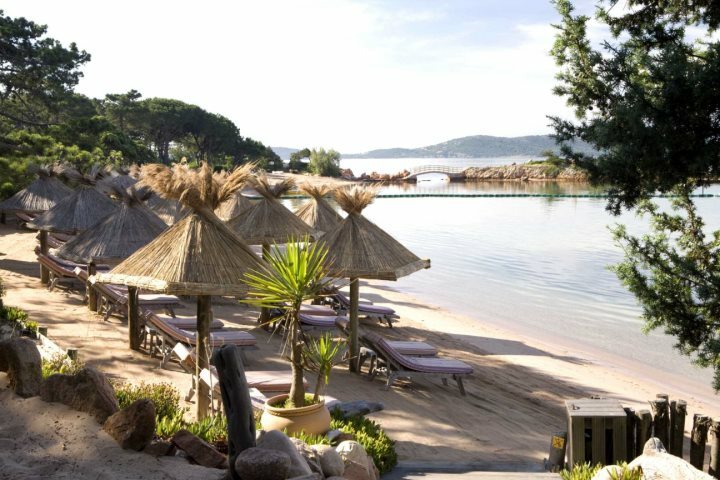 If you’re currently doing your 2018 summer holiday research and are looking for stunning Corsica hotels on the beach, then you’re in luck. 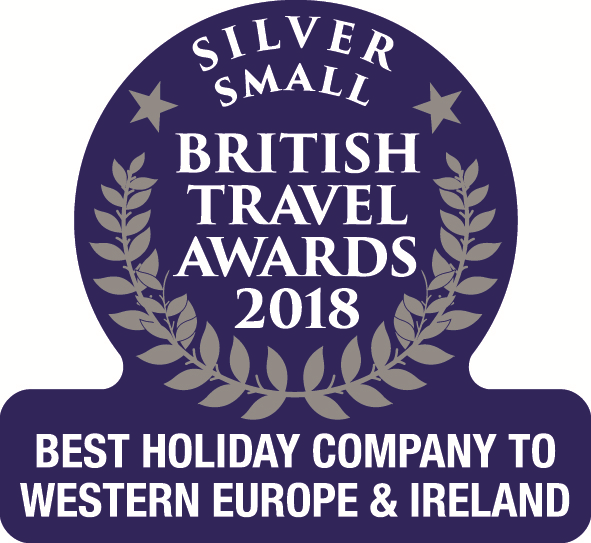 We’ve selected six of our best-placed properties, including hotels and villas/apartments which offer an unforgettable Corsica beach holiday. 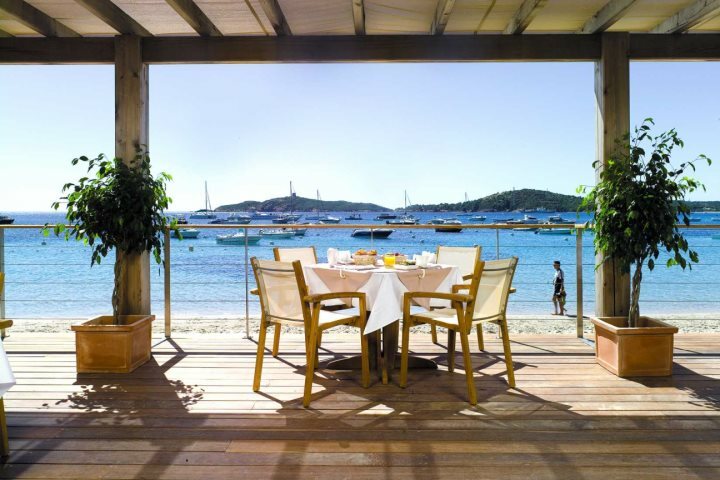 Located close to Porto Vecchio in the southern L'Extrême Sud region of Corsica, Grand Hôtel Cala Rossa is a picturesque hotel with fantastic vistas over the reddish sands and turquoise waters of Cala Rossa Bay. 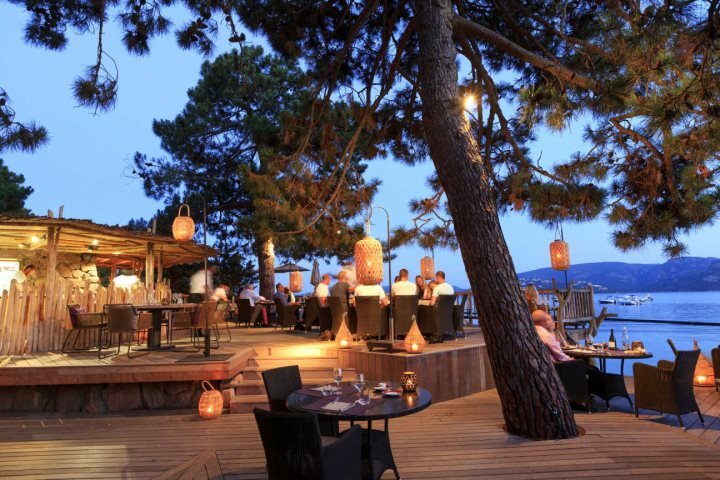 This exclusive four-star property offers a Michelin-starred restaurant for the foodies amongst you, a spa, and individually styled guestrooms along with a sea-facing tree house room. 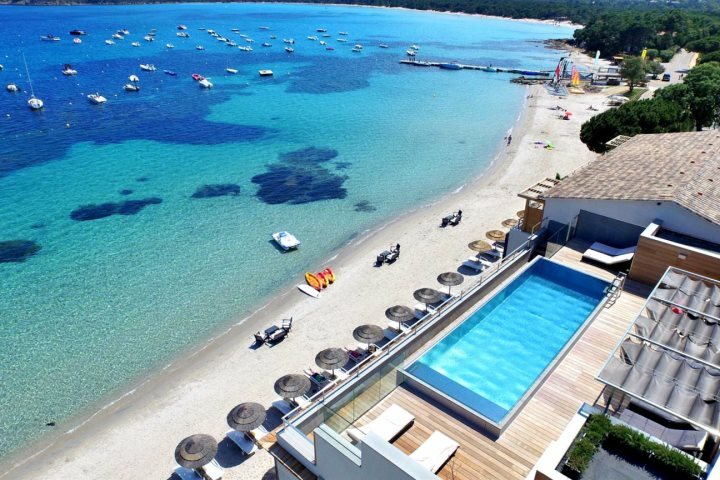 Facing the azure waters of Pinarello Beach, Hôtel le Pinarello is ideal for couples looking for a relaxing and intimate Corsican beach holiday. 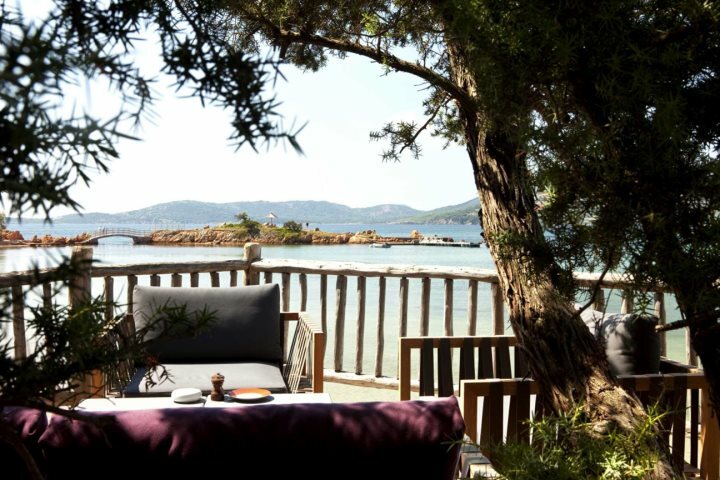 The rooftop infinity pool boasts beautiful views over the bay and its boats, or head off for a romantic walk along the sweeping white sands or up to the Genoese tower. When you’re in need of a break from the sunshine, take some time to enjoy a refreshing beverage on the hotel’s beachfront terrace. 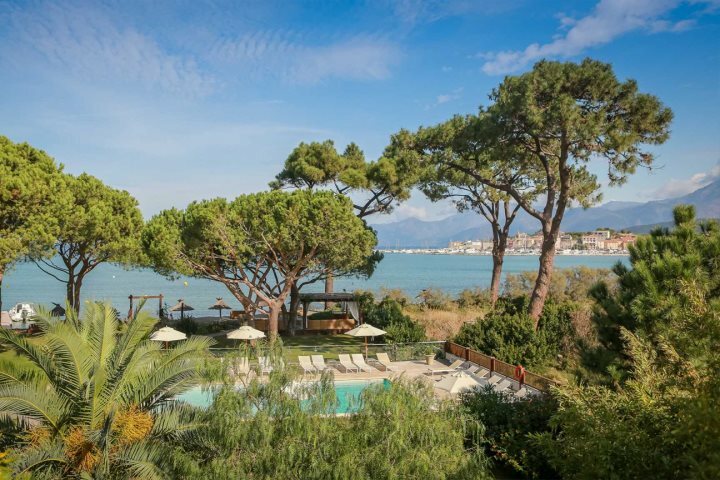 Heading to the north of the island to St Florent, Hôtel La Roya boasts colourful manicured gardens, a Michelin-starred restaurant and exquisite, panoramic views of St Florent, the mountains and the sea. The modern décor at this property only adds to its appeal, and the glorious beach and refreshing pool surrounded by palm trees and foliage are welcoming prospects in order to soak up the midday sun. 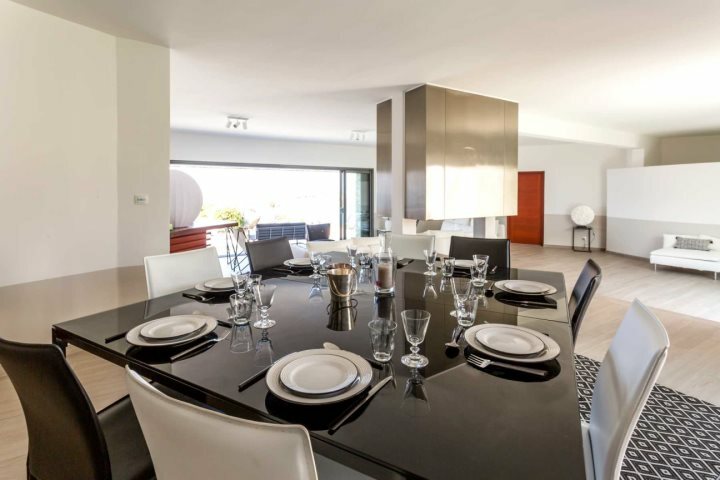 Boasting a privileged location in Marine de Davia, between L’Ile Rousse and Calvi, Villa Davia is a modern and sophisticated villa just 100m from the relatively unknown Davia Beach. 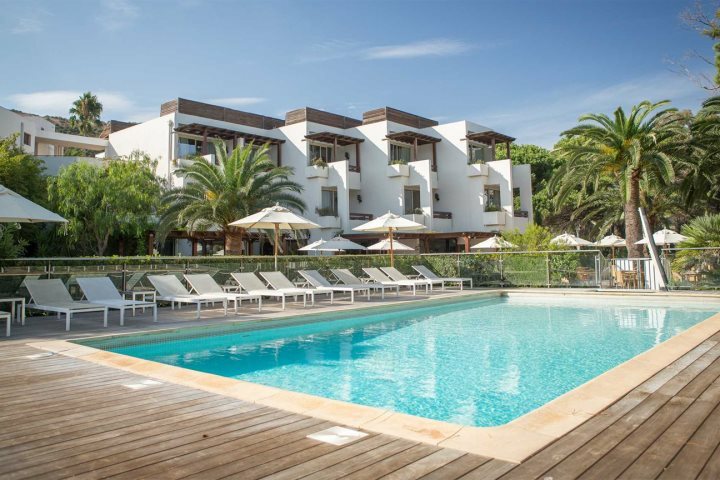 Ideal for families or groups of friends looking to enjoy a classy Corsica beach holiday, the five bedrooms (each with their own en-suite), open-plan living space, large kitchen and private infinity pool offer the perfect base to enjoy the coastline. 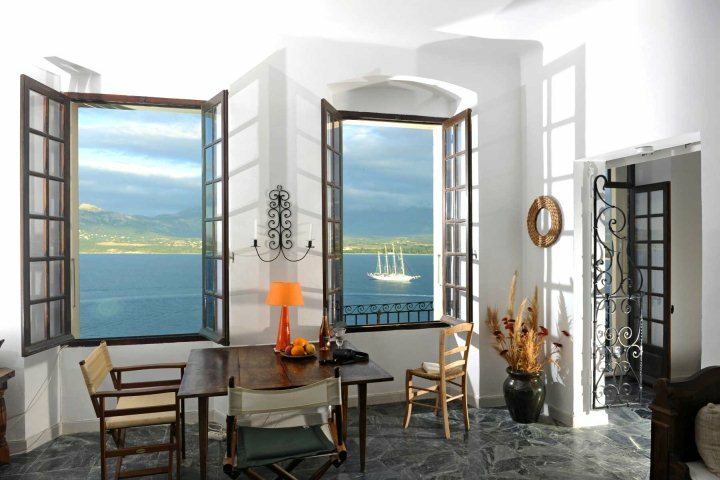 A simple, one-bedroom apartment with a homely feel and boasting some beautiful original features, the focal point of Apartment Cantu di l’Alba has to be its fantastic panoramic views of Calvi, from the best possible place – the Citadel. 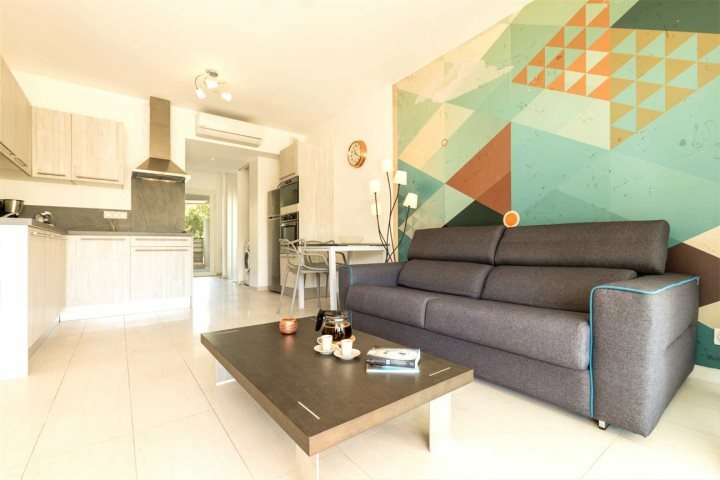 This apartment offers it all – the history and beauty of the Citadel and its shops and restaurants, yet just 900m from the property you have the long inviting sweep of white sand that is Calvi Beach. 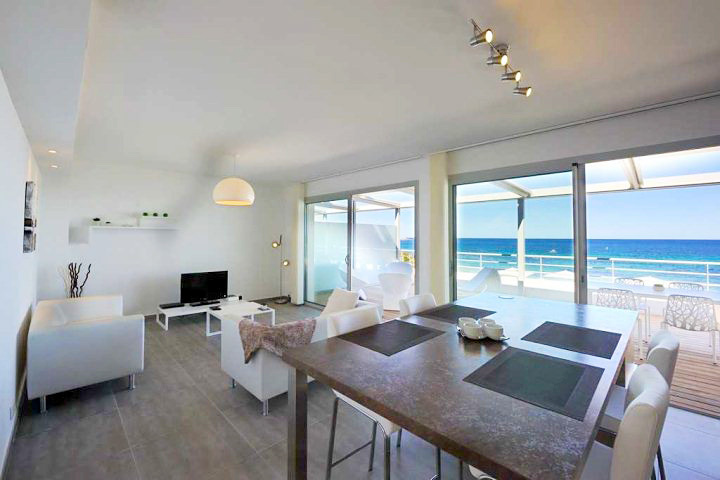 A perfectly placed apartment just 500m from the sweeping silver bay of Calvi, Rivages de Calvi offers a comfortable and modern property within a private gated residence. 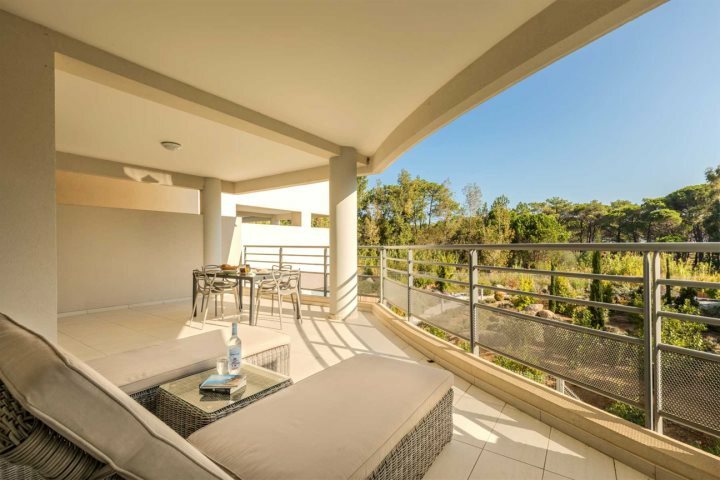 The large terrace of this one bed apartment overlooks beautifully tended gardens, so there's plenty of opportunity to soak up the sunshine without leaving the comforts of your holiday home. 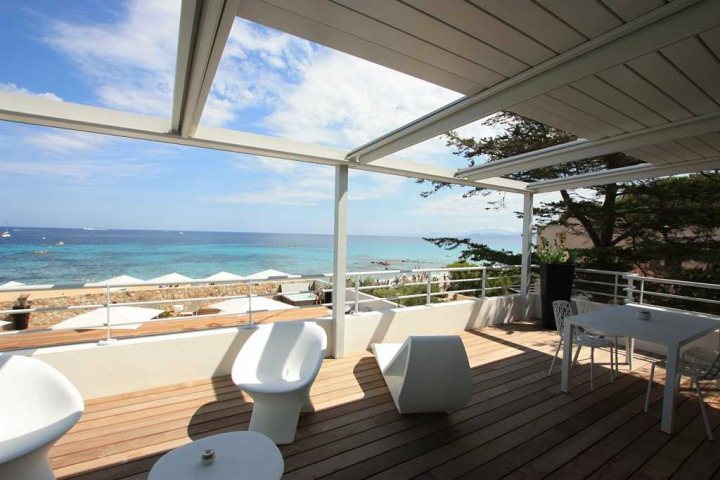 It's an ideal choice for a couple looking for a beach holiday in Corsica. 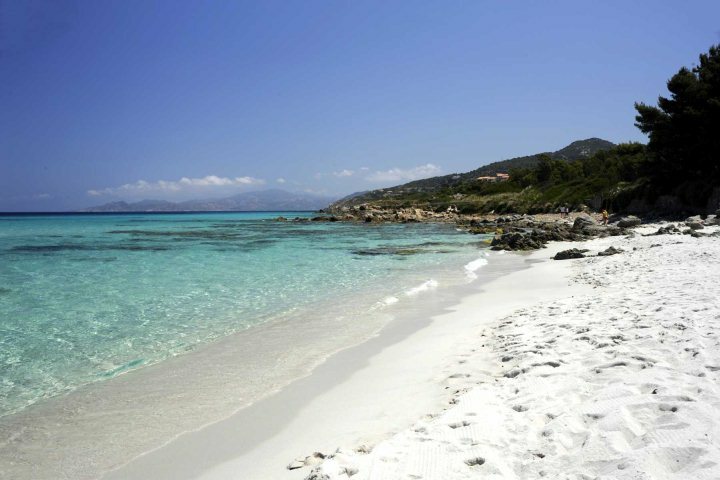 If one of these properties has sparked an interest in a beach holiday in Corsica, visit our website to find out more or to book.